On behalf of the Technology Increasing Knowledge: Technology Optimizing Choice Rehabilitation Engineering Research Center (TIKTOC RERC) at the University of Michigan, I would to thank all of the individuals who attended and took part in this important State of the Science Conference. Adolescents and young adults with disabilities represent a diverse and often underserved group with unique needs, strengths, challenges, experiences, and skills. Mobile technology – including sensors, apps, games, and other innovations – represent an opportunity to include and engage this group and their family members so as to better address their needs and support their transitions to health self-management and independence. The potential benefits associated with mobile technology, though, are likely to be lost if development and innovation do not occur in a space where there is an opportunity for shared understanding and discussion. The processes of development and innovation cannot occur in silos; they must be informed by the knowledge and expertise of individuals with disabilities and their families. Also relevant and bringing their own challenges are the systems, structures, and processes associated with healthcare, educational, and employment environments in which the technology needs to be embedded – or at least interacted with. 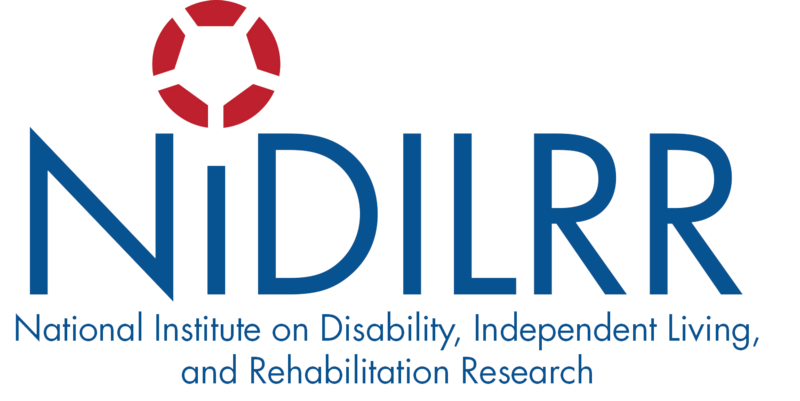 It was for this reason that the TIKTOC RERC decided to use its state of the science conference as an opportunity to bring together a diverse mix of researchers, clinicians, and developers as well as representatives from disability organizations, funding agencies, and business, insurance, and technology-related companies. We worked together to consider how best to integrate mobile technology into systems and lives. While the technology and research discussed here will focus on programs and applications developed for individuals with physical, cognitive, and developmental disabilities, we expect that many of these issues and practices, as well as the recommendations that were developed, will be relevant across impairment categories. This was a working meeting. Each attendee had a critical role and a responsibility to bring their expertise and perspective (or perspectives) to inform both the discussions that are generated by panel presentations and the recommendations produced during working groups. Participants considered how their existing knowledge and practices could be translated to impact health management and clinical engagement, research, development, and policies. Basically, we consider the question: How do we use this information to support change that will improve lives? Engagement and Tailoring: Factors that impact engagement, use, and accessibility of mobile apps, games, and technology and recommendations for how these may be addressed. Innovation: Trends in relevant technological innovations, strategies for identifying and tailoring new technologies for the target community, approaches to engaging multiple perspectives and stakeholders in the development process, and directions for future innovations to improve transition to independence and self-management. Research: The current state of the science and research on mHealth and mobile technology to answer the question What really works and where is the evidence? Sustainability and technology transfer: Issues associated with maintaining apps and other mobile technology after development. It will include an overview of best practices in technology transfer as well as other models for ongoing support and maintenance. Each panel provided an hour-long, coordinated overview and explanation of the state of the science, art, and/or best practices. Panel presentations formed the basis of discussions and working groups where participants asked questions, provide additional information as well as their own perspectives, and identified gaps and problems. The goal of these groups was to expand on the panel presentations, providing examples and challenges and suggesting next steps for knowledge translation. Whereas panel presentations were designed as a synthesis of best practices or the state of the science within a given area, the Research and Technology Showcase on Thursday afternoon was an opportunity for invited attendees to showcase their own work. In particular, participants will demonstrate the technology they have developed and discuss their research. This was also a great opportunity to network and discuss future collaborations. We had developed an ambitious agenda that was dependent upon participants to be involved and share their knowledge. The focus was not on any particular project but rather on identifying best practices, challenges, and gaps, and making recommendations to increase the likelihood that the mobile technology that is developed considers the needs of adolescents and young adults with disabilities and is deployed in such a way as to actually have the chance to improve lives. Thank you all for your attendance and your participation in this process.